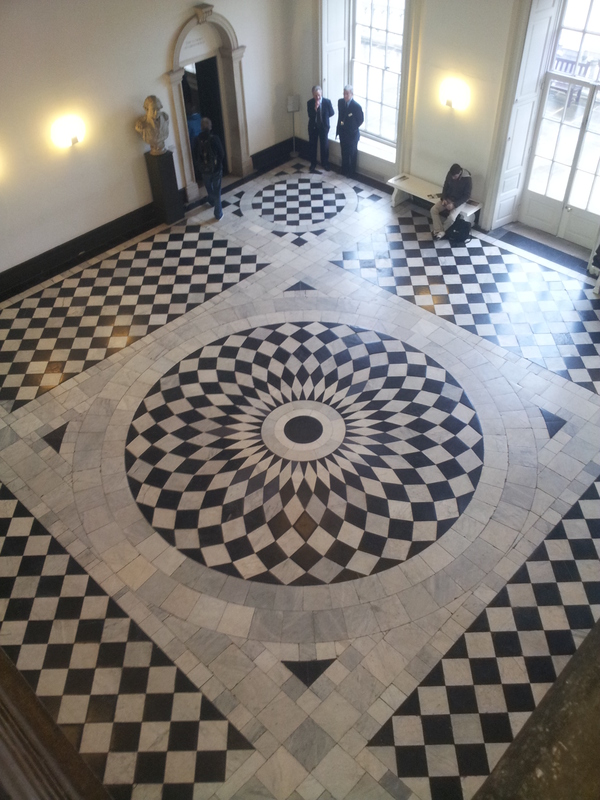 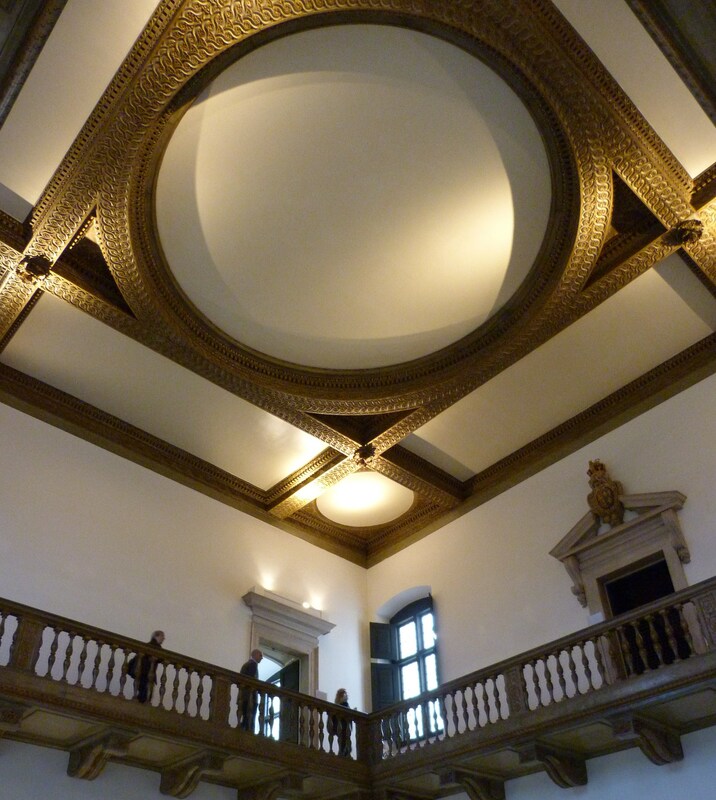 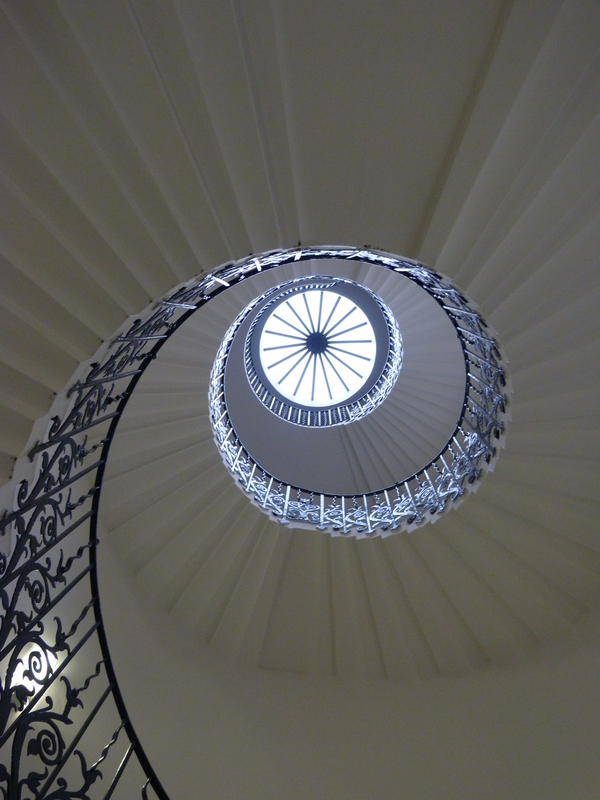 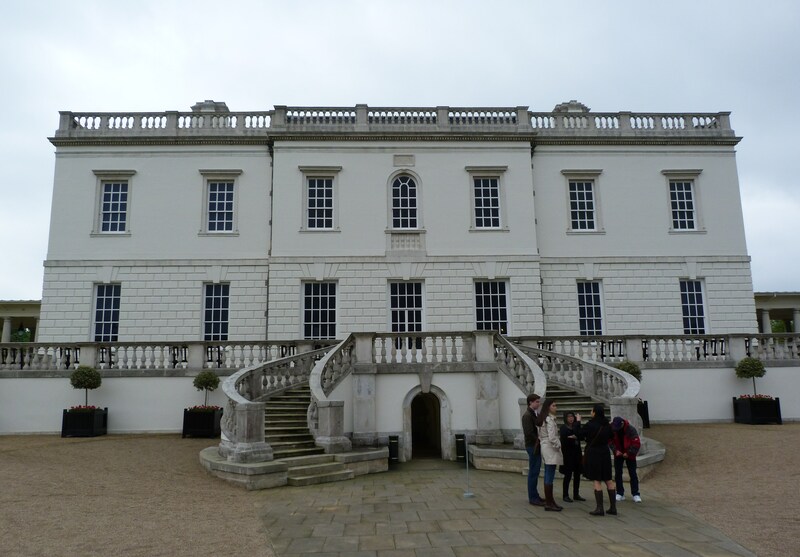 The Queen’s House was built by Inigo Jones, principally between 1629-40. 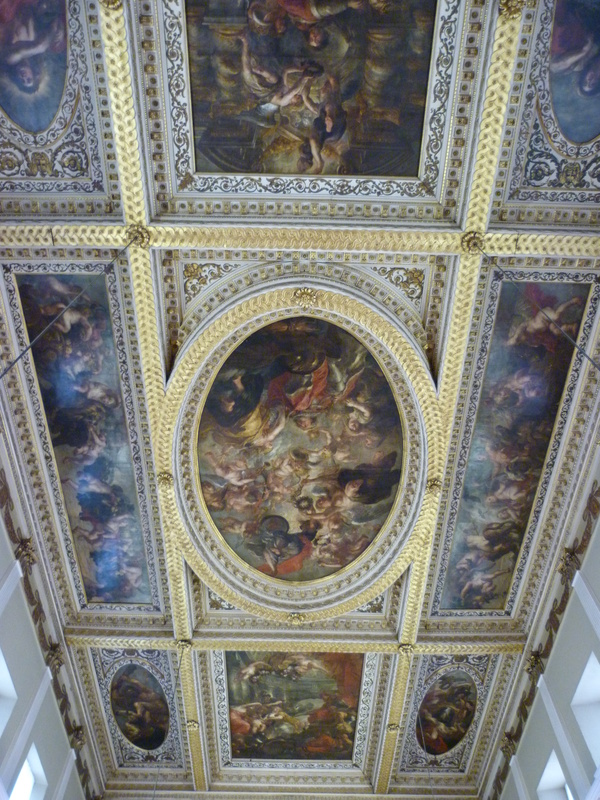 It now houses the National Gallery of Naval Art, previously housed in the Painted Hall in the Royal Naval College, and admission is free. 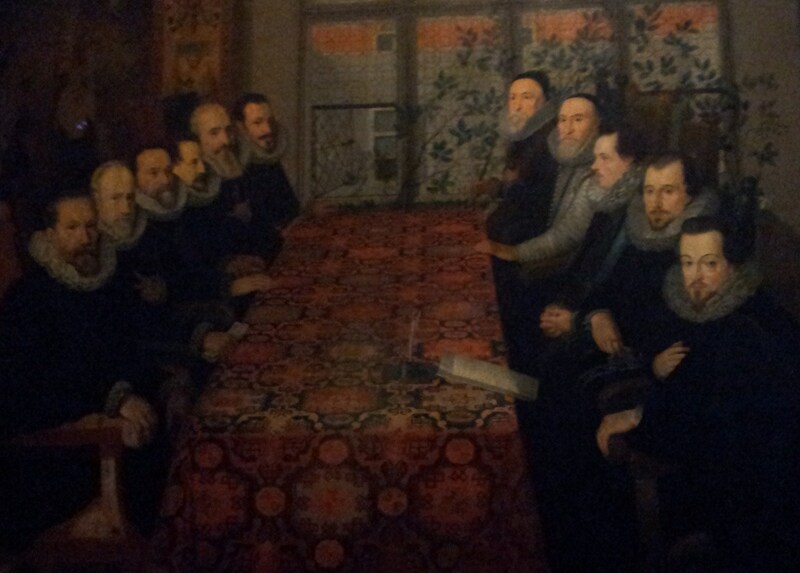 One of the paintings on exhibit is of the Somerset House Conference, which brought about the end of the Anglo-Spanish War of 1585-1604. 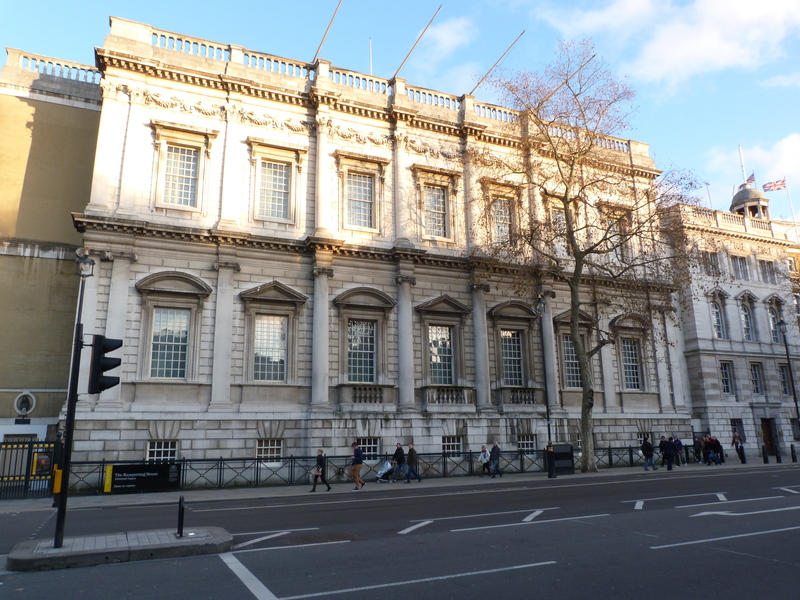 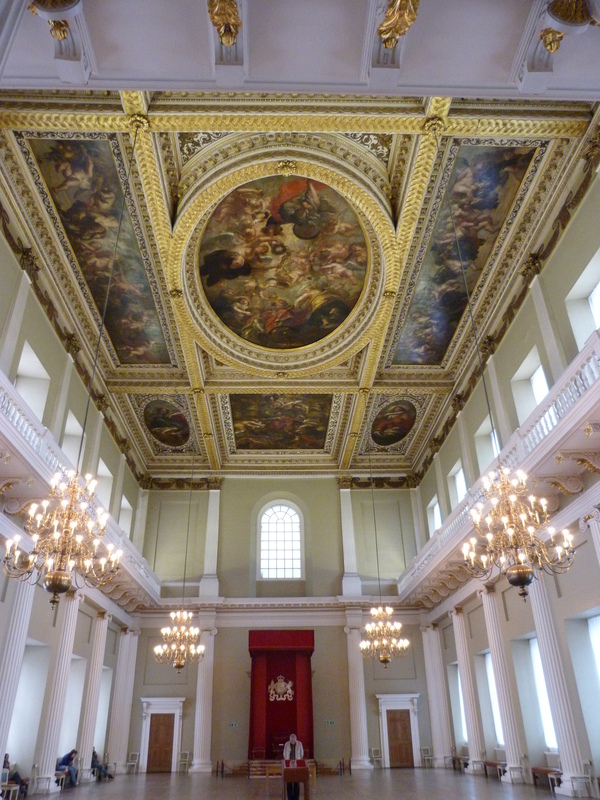 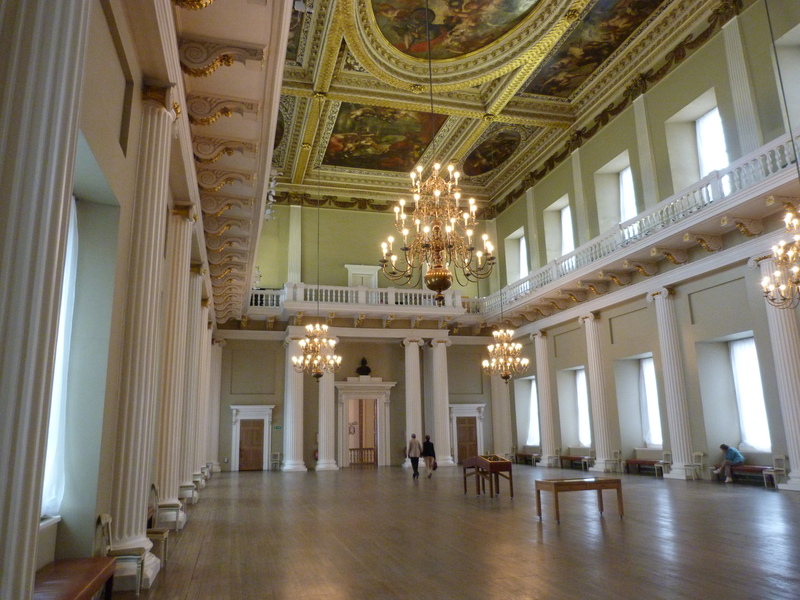 This entry was posted in 17th Century London, Beautiful London, Far flung London, History of Architecture, London History and tagged Inigo Jones, National Gallery of Naval Art on January 11, 2014 by Bob Jones - The Lost City of London.